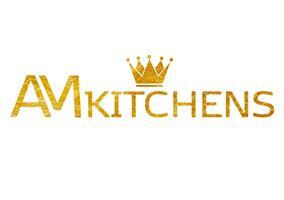 AM Kitchens - Bathrooms, Kitchens based in Dartford, Kent. At AM Kitchens our aim is to give you the kitchen you always wanted . With over 30 years experience we pride ourselves on attention to detail. I have a small and friendly team that renovate kitchens, bathrooms & houses if need be. We are fully insured and will fit most high street kitchens to suit your needs.